Awesome views!! Property is located between Saddlewood and Las Colinas,and has excellent access off of Sheppard Rees Rd. Choice of level building sites on this 16 acre property with beautiful large trees. Private country living very close to town. 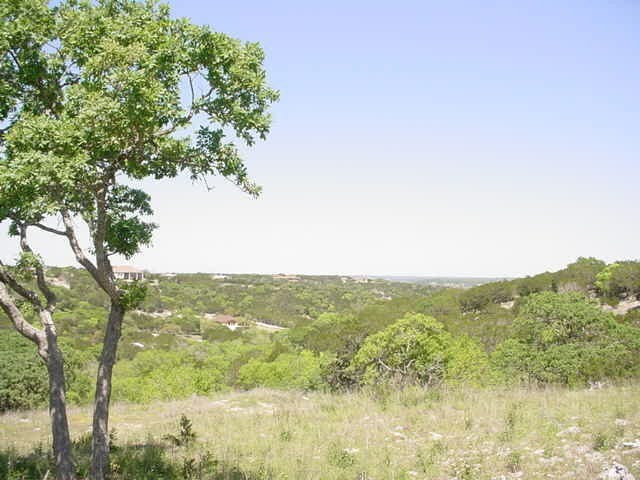 Great potential for well protected & private personal home site!! Must See!! Can be sold as 30 acres, MLS 90969, 90975.